Shankill dental surgery is a friendly local dental practice run by Dr Fergus Cahill. Our dentistry services include Fillings, Teeth Whitening, Dental Crowns, Root Canal, Exodontics, Children Dentistry and Prosthetics. 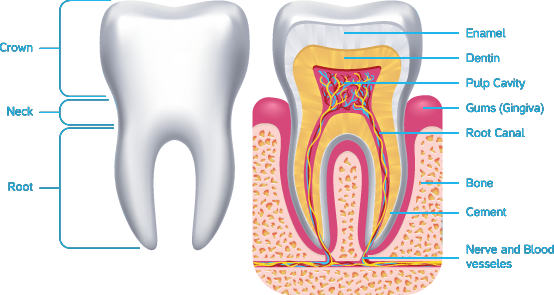 We treat gum disease (gingivitis), and help you identify the early symptoms. This normally involves scaling, root-planing and polishing. 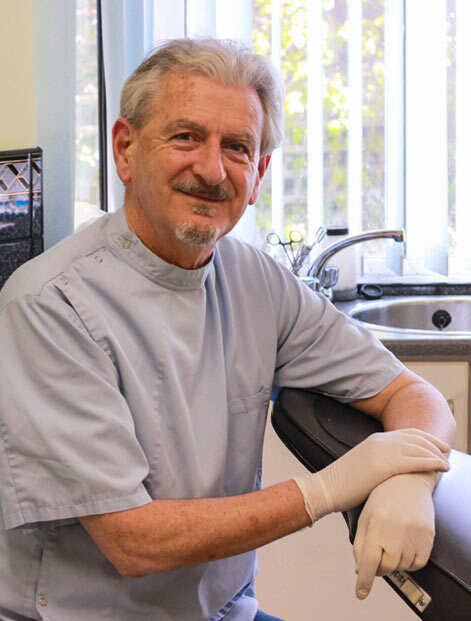 Fergus has been treating patients from all over South County Dublin, Wicklow and beyond since 1982, in a warm, pleasant, family friendly clinic. Fergus is an experienced general practice practitioner. He keeps up to date with the latest techniques and has attended further education in his field in Trinity College for the last 15 years, so that you can be sure you get the best dental care. We welcome new patients, children, the elderly and especially nervous or phobic patients. We strive to put you at your ease with our relaxed, pain free treatments. We treat children of all ages at Shankill Dental clinic. It is important that children become accustomed to visiting the dentist, at an early age. This allows the child to feel comfortable in the environment and to prevent problems as the child gets older. Occasionally, even in healthy mouths, gums may become infected or sore and you may notice an unpleasant metallic taste. This is acute gingivitis and urgent treatment should be sought. Please fill out the following form and let us know when would you like to book your appointment and we will get back to as soon as possible. Copyright © 2018, Shankill Dental CLinic. All Rights Reserved.